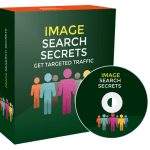 In this PLR Content Pack You’ll get 50 Unrestricted Composting PLR Articles Pack with Private Label Rights to help you dominate the Composting market which is a highly profitable and in-demand niche. 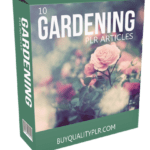 These Composting PLR articles are available in Text file format and can be downloaded instantly after purchase. 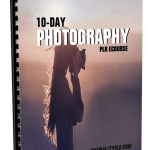 What Can You Do This Composting PLR? Composting is recycling your kitchen waste and lawn trimmings and turning them into a valuable resource for your garden or houseplants. This is done by speeding up the process that the materials you use to compost go through on their own – decomposition. Compost is not soil. It is a common misconception that the end-result of composting is the dirt that you find in the ground. 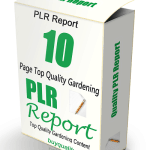 It is a substance that acts as a fertilizer (enriching the soil) to grow hardier and healthier plants. Before you begin composting there are choices to be made – what type of container and style suits your project, what you will be putting into your compost bin, and the location of your bin. But regardless of these decisions, how you convert your waste into compost happens the same way. 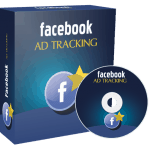 It is a breakdown of waste materials as they are digested by microbes (bacteria and fungi). The microbes are the workers of the composting equation. They need air, water, and food to do their job and it is up to you to supply it to them in the right amounts. How to Purchase This Composting PLR Pack? 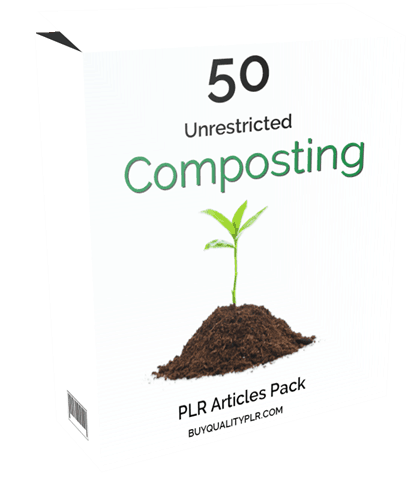 We will only be selling 50 copies on this Composting PLR content pack, so don’t waste any time and grab your PLR license while it’s still available for sale.